At the magnificent finale of Miss Portuguesa 2017, Filipa Borroso was crowned as the luck winner. The event took place on Friday, July 29, 2017 at Mosteiro da Batalha. Filipa succeeds Miss World Portugal 2016, Cristiana Viana, and will now represent Portugal at the Miss World 2017 pageant slated to be held in Sanya, China on November 18. Portugal hasn’t won any title in Miss World beauty pageant as yet. 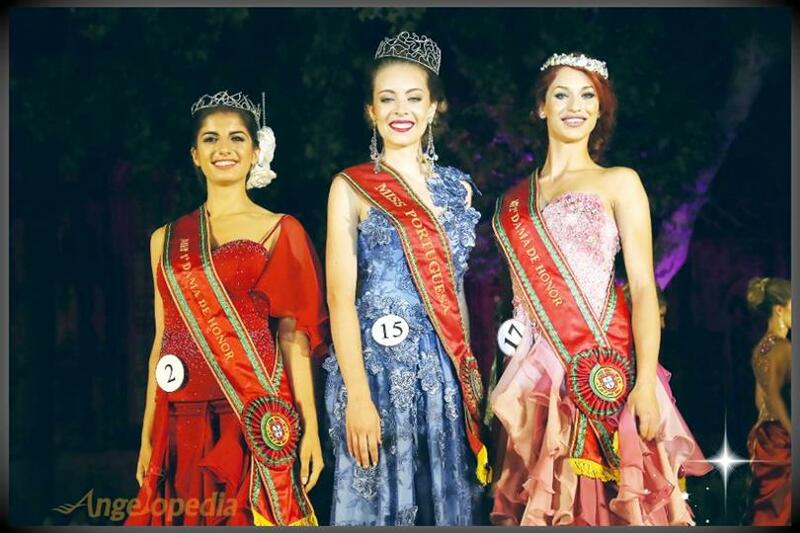 Melanie Vicente was the last Portuguese woman to place at Miss World pageant. Melanie made it to the Top 30 at Miss World 2012 pageant. The highest placement of Portugal at Miss World was in 1971 when Ana Paula de Almeida was titled second runner-up. Do you think Filipa has what it takes what to be the next Miss World?